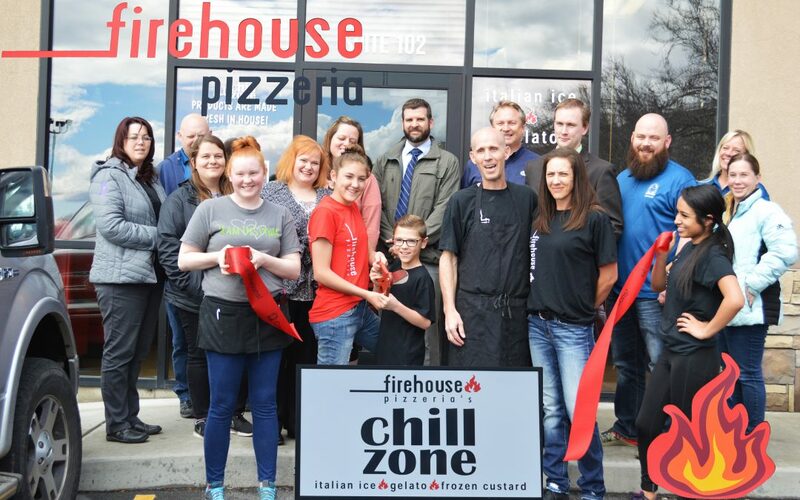 Firehouse Pizzeria & The Chill Zone owners Jeff and Kari Pyle were excited to host the Chamber members at their ribbon cutting ceremony. The Pyles purchased Firehouse Pizzeria in Brigham City 3 years ago. They have made the pizzeria a local favorite for lunch & dinner. They are excited to expand their seating area as well as open The Chill Zone which features: custard, Italian ice, gelato, and icecream. Not only can you dine in but they do deliver as well as cater large groups. They are open Monday – Thursday from 11 a.m. – 9 p.m. and Friday & Saturday from 11 a.m. – 10 p.m. They are closed on Sunday.